Rapid global industrial growth has exacerbated demand in energy supply among the increasing population. This demand is fulfilled from two main resources: (i) fossil fuels and nuclear energy , (ii) renewable energy sources. Energy derived from fossil fuels negatively impacts the environment by causing pollution and global warming. 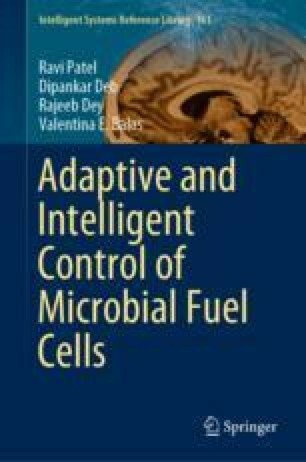 Such fuels may be unavailable in the near future, and so we must seek alternatives for the reduction of the dependency on non-renewable sources . Renewable energy technologies have evolved over the years. These technologies interestingly are not dependent on the limited fuel sources. Energy extraction from organic or inorganic wastes efficiently resolves energy and environmental issues.